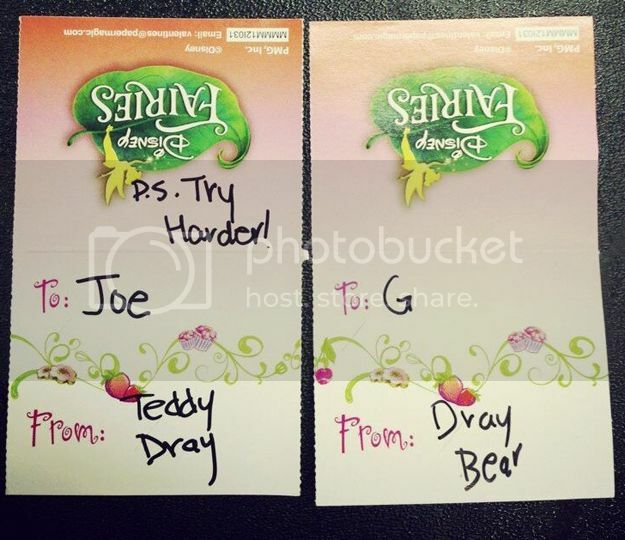 An NBA Player Gave His Teammates “Disney Fairies” Valentines - Oh No They Didn't! The type you passed out in elementary school to everyone. Bravo, Andray Blatche. If I asked you which player on the Brooklyn Nets you thought was most likely to distribute 'Disney Fairies' Valentines to his fellow teammates, complete with little inspirational messages, you would probably guess goofy backup center Andray Blatche, and you would be correct. 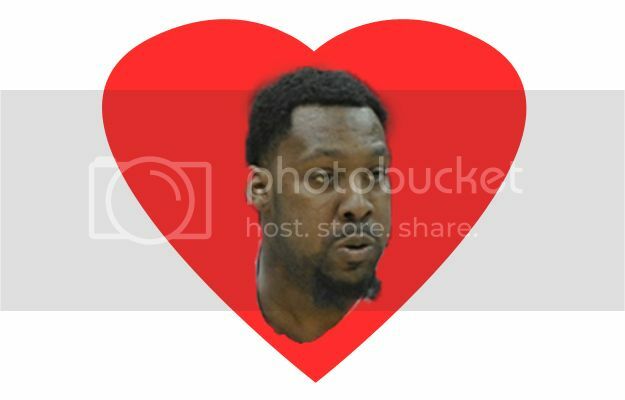 We hope "Dray Bear" also had cards for Deron Williams and the rest of the boys, because the first rule of elementary school valentines is that IF YOU DON'T HAVE ENOUGH FOR EVERYBODY THEN NOBODY GETS ONE.